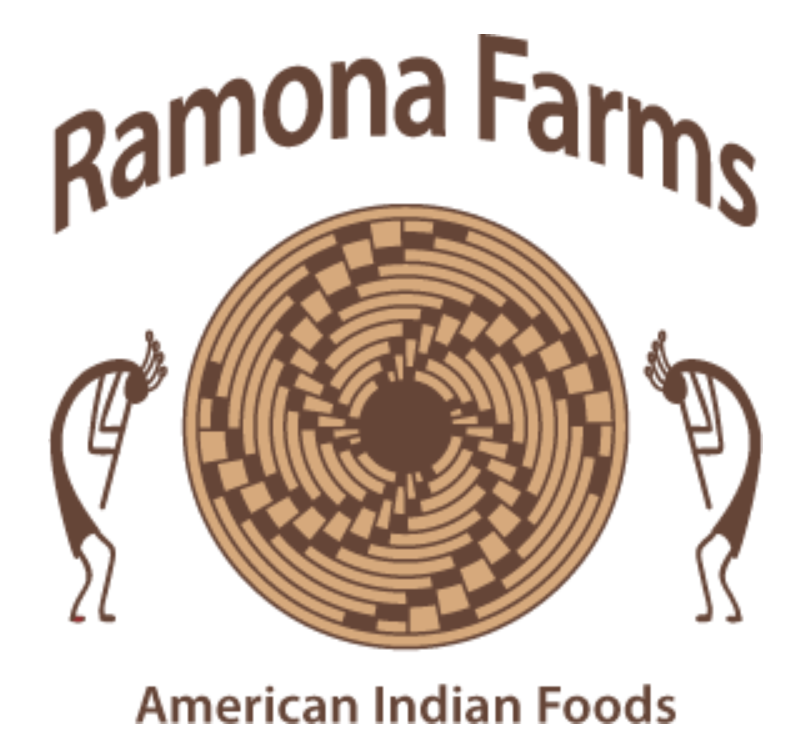 Here you can find places to order Indigenous Foods online from our Valued Vendors & Partners! Part of our mission is to support Indigenous Owned and Operated food producers and drive economic wealth and opportunities back into our indigenous communities. 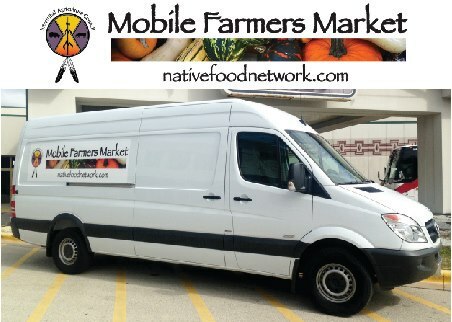 Native Harvest is owned and operated by the non-profit, White Earth Land Recovery Project. You can buy items like Hand Harvested Wild Rice and Pure Maple Syrup. From the Red Lake Band of Ojibwe, Red Lake Nation Fishery is one of the only places in the US to buy domestic walleye. They are proud to ship the highest-quality fish products available anywhere on earth. Enjoy Walleye, Yellow Perch, Crappie, Northern, Smoked White Fish, and more. 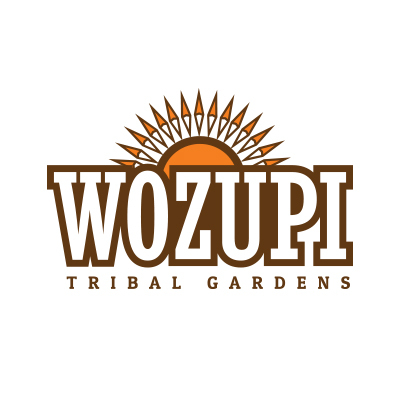 Wozupi Tribal Gardens, from the Mdewakanton Dakota in MN, sells USDA certified organic produce and eggs. 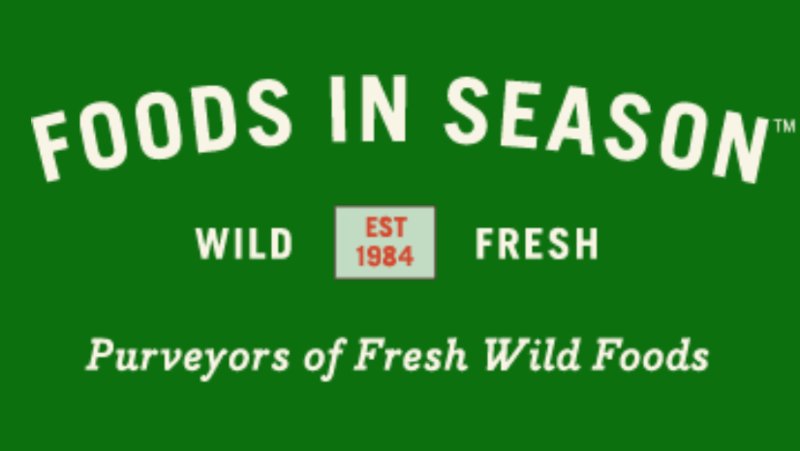 We are happy to have been working with this amazing farm for years now! At the base of the legendary Sleeping Ute Mountain, between Four Corners Monument and Mesa Verde National Park, lies the home of the Ute Mountain Ute Tribe.It was on our tribal land in 1962 that the Bow & Arrow brand started. We’ve been proudly producing high quality products ever since. Bow & Arrow is part of the Ute Mountain Ute Farm & Ranch Enterprise. The tribe’s 7,700 acre farm uses state-of-the-art sustainability practices to proudly produce our award-winning NON-GMO Bow & Arrow corn products. All of our corn starts in our fields. We harvest and mill the corn on the reservation and package it to send to you and your family. Tanka products are built on our ancestors’ knowledge of the Ideal Portable Energy for endurance, top performance and healthful life. Based on traditional wasna and pemmican, we combine high-protein, prairie-fed buffalo and tart-sweet cranberries. The Native Market and Gallery, a fixed store location at 1732 Fordem Avenue in Madison, WI, is open from 4:00-7:00pm every Wednesday, as well as when staff are present. We’re working on expanding regular hours in the near future. In addition to the Indigenous foods inventory, the store carries an expanding assortment of Native jewelry and art, and is also home to the Intertribal Agriculture Council’s regional office that provides technical assistance to American Indian agricultural producers. We love the partners here who have supplied us with such great foods for so many different events! 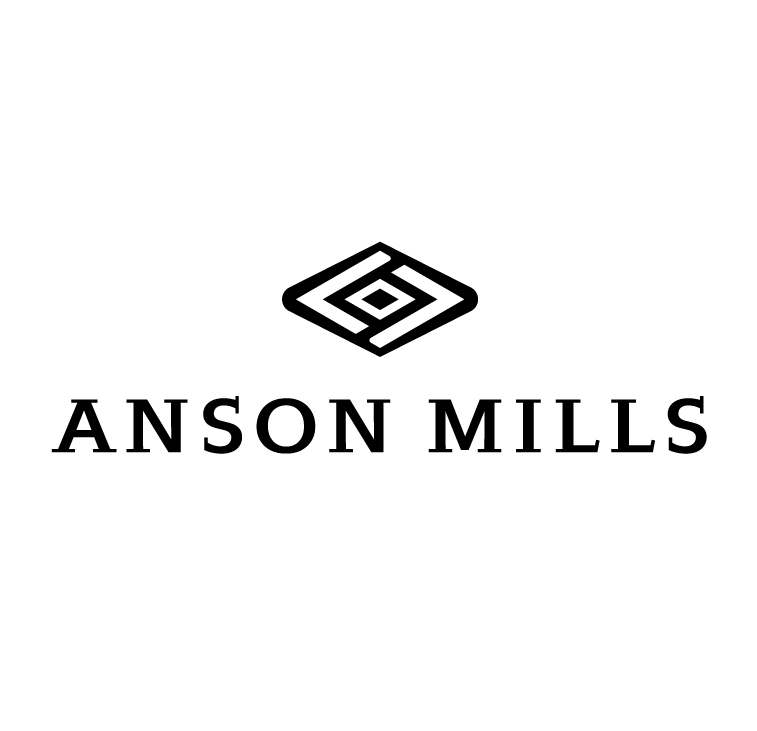 Anson Mills has been amazing to work with, and we have used beautiful Native Corn product from them for many events!